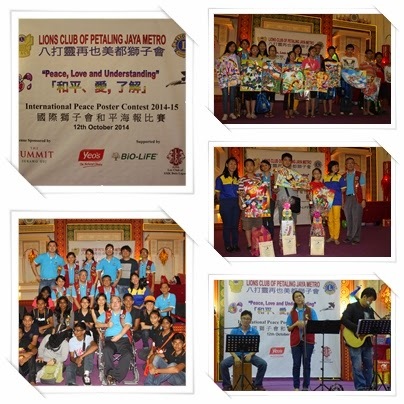 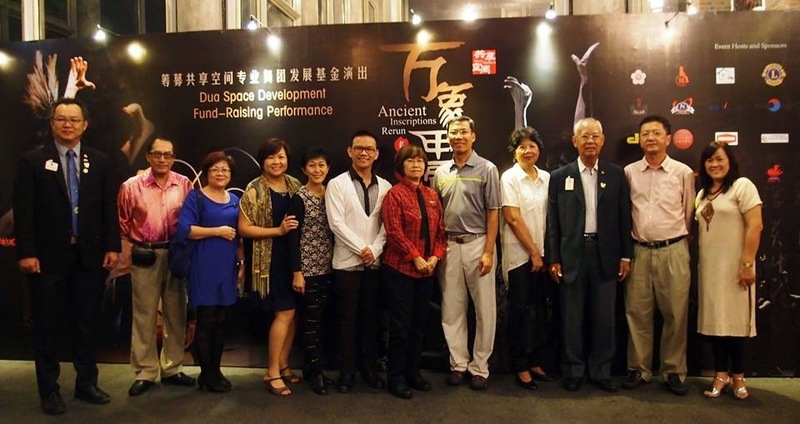 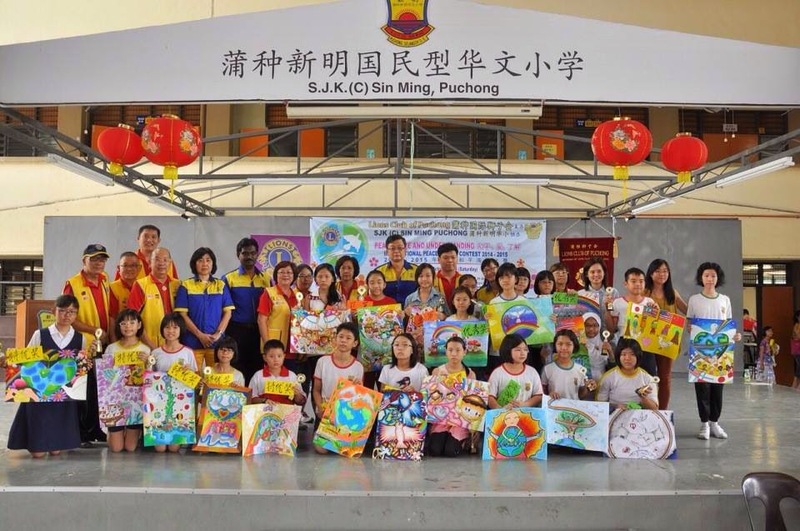 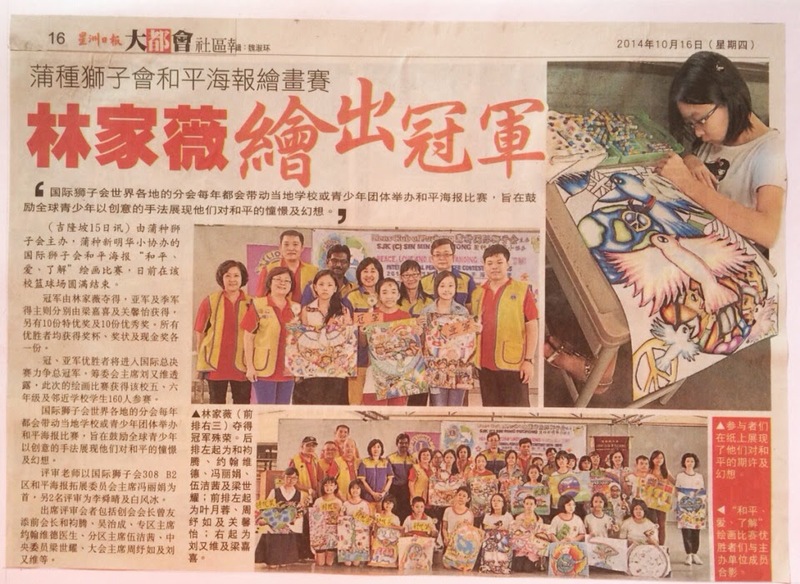 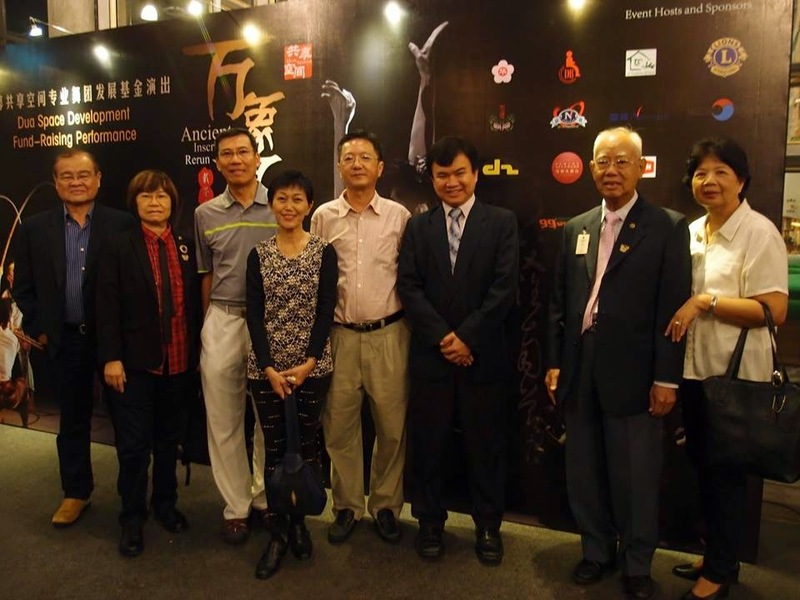 Spearheaded by capable DC for Cultural & Community Activities Region 5 Edward Ho - Joint Project Cultural Nite with Lions "Ancient Inscriptions" participated by 15 Lions Clubs represented by President Yvonne and her spouse Winson Mah held at The Kuala Lumpur Performing Arts Centre. 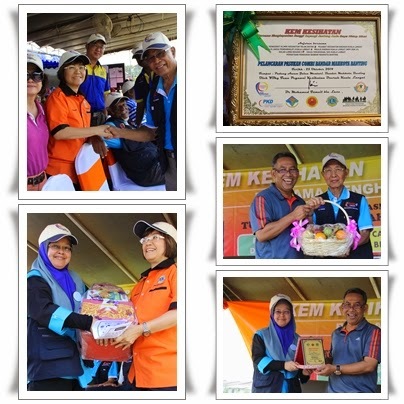 Bersama menghapuskan Denggi & Sayangi Jantung Anda. 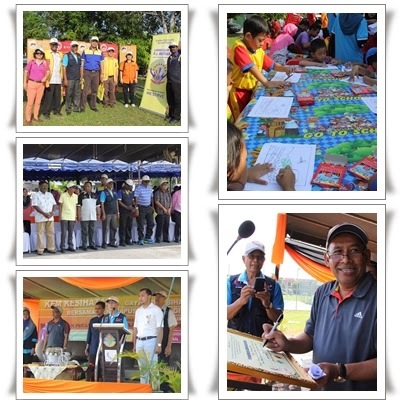 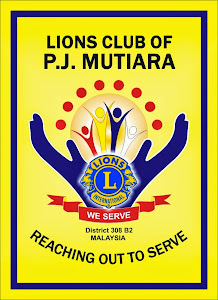 A joint Project with Majlis Daerah Kuala Langat, Justice of Peace Kuala Langat, Kelab Lions Region 5 (LC PJ Mutiara, LC Sg Buloh, LC Kuala Langat Central, LC Seri Kuala Langat & LC Banting), Pusat Kesihatan Teluk Datok, Polis Majlis Daerah Kuala Langat & local community of Bandar Mahkota Banting. 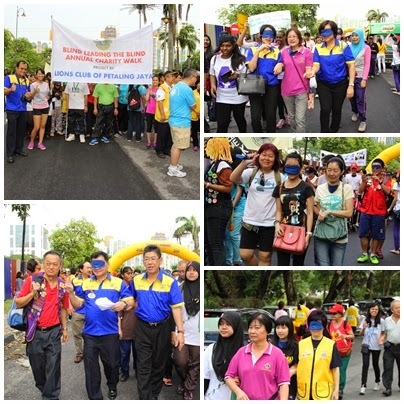 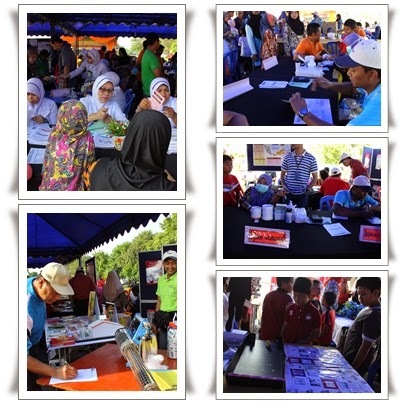 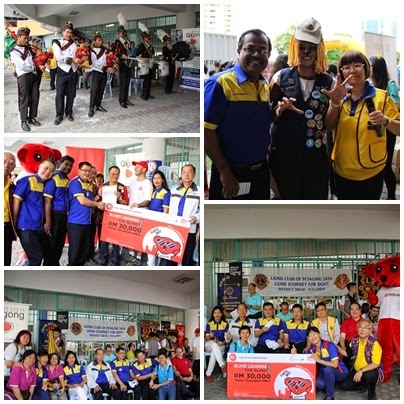 The health camp saw various free checks ranging from dental, pap smear, denggi exhibition, anti-smoking booth, coloring contests for children from 7-12 years. 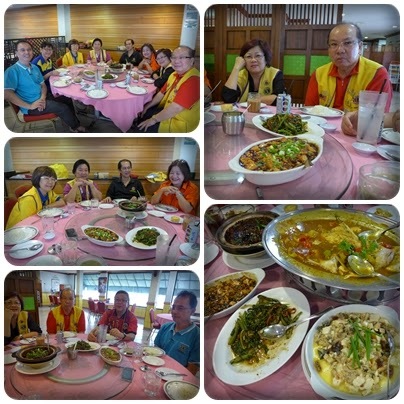 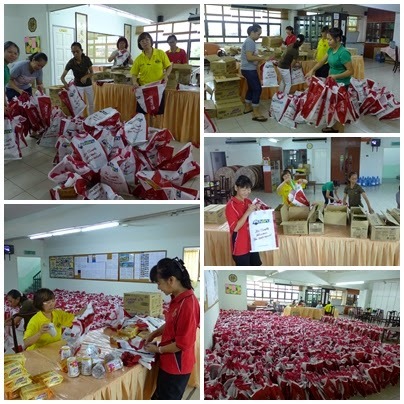 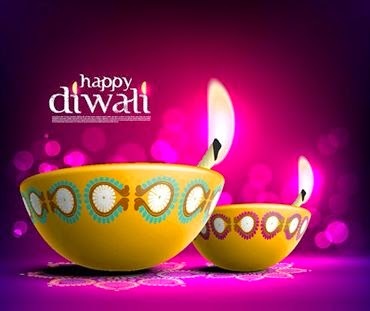 In conjunction with the Festival of Lights, CP Lynda on behalf of the Club donated goodies to her office cleaners Mdm. 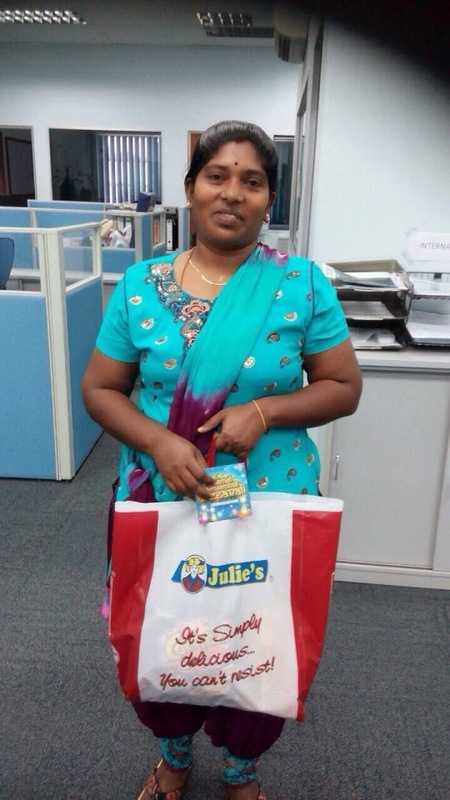 Kanaga whose husband is a storke victim with 4 children and Mdm Malar, a widow with 2 children. 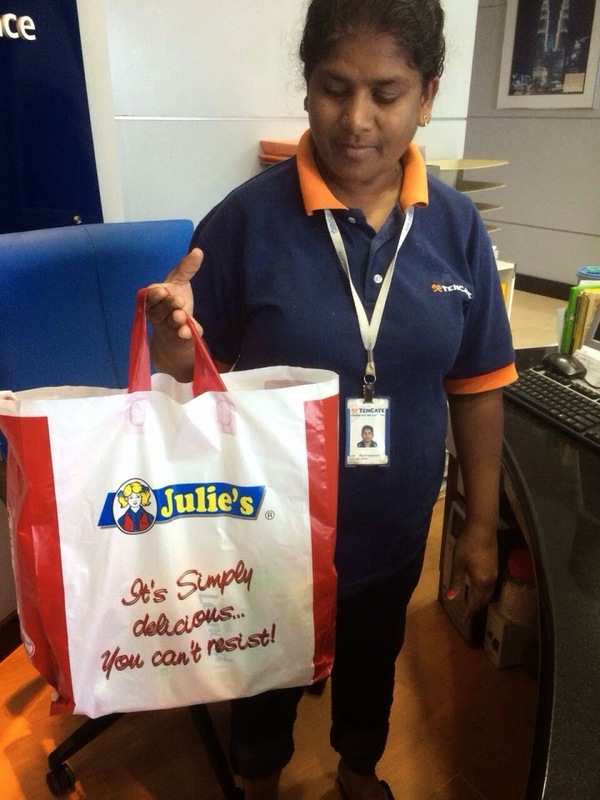 We had various types of biscuits from Julie's and other goodies topped up by CP Lynda all value RM50 each. 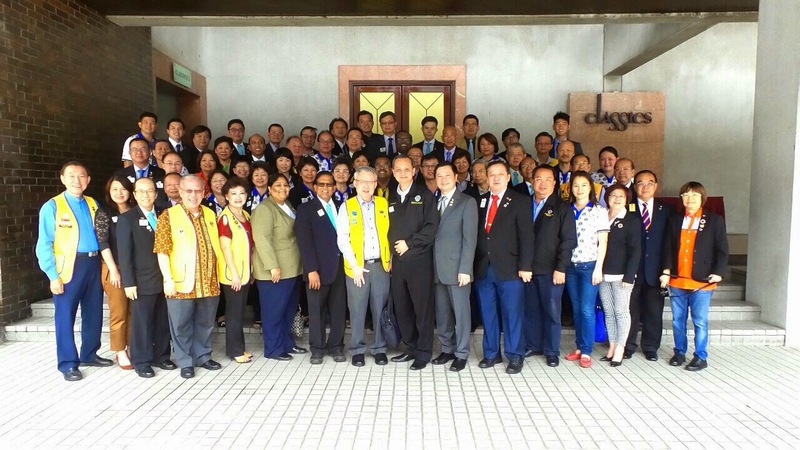 Presiding Officer Yvonne Cheong called the meeting to order, followed by Lions Code of Ethics read by CP Lynda Yeng, welcoming address by Danny Liew and flawless Roll Call/Recognition (commented by DG Ooi) by PP Kam Poh Ling. 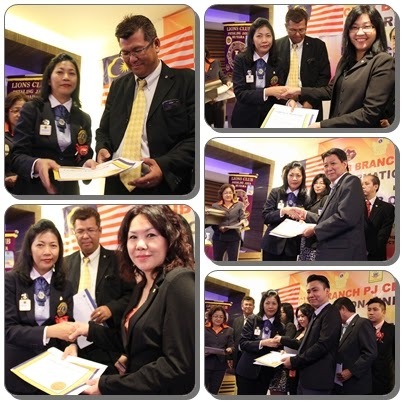 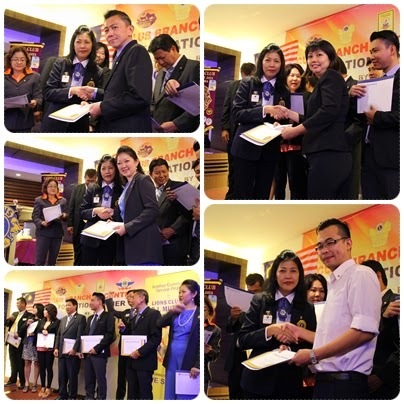 Induction Ceremony for the 9 new members were conducted by 2nd VDG Jennifer Kim. 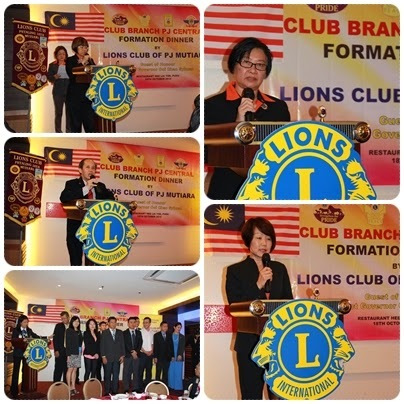 Welcoming the newly inducted Lions namely Christina Foong, Laticia Chew, Anco Soon, Ng Hsien Horng, Pung Hon Ming, Yong Yoke Kong, Esther Teo & Mac Soo. 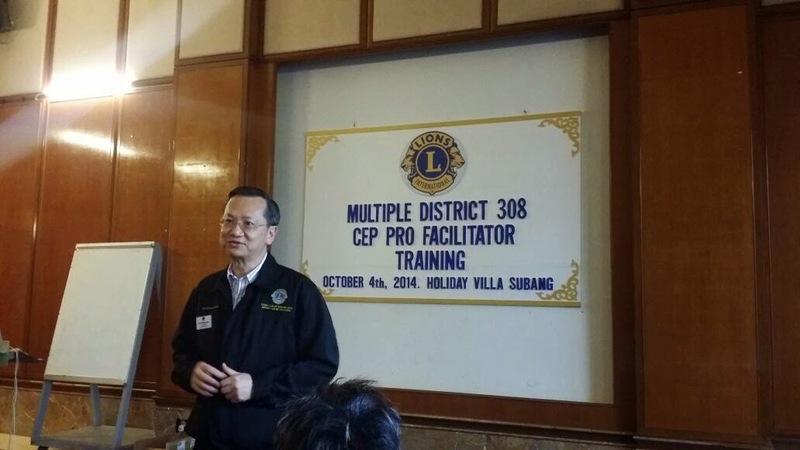 2nd VDG SN Tai conducted the Ceremonial Introduction of the Key Officers and explained their roles and responsibilities. 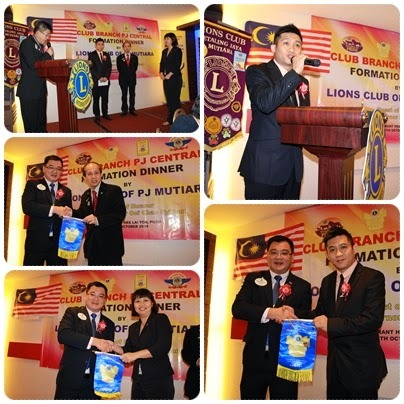 Club Branch President Danny Loke gave his address followed by DG Ooi presenting his personal bannerette and pin to the 3 Key Officers. 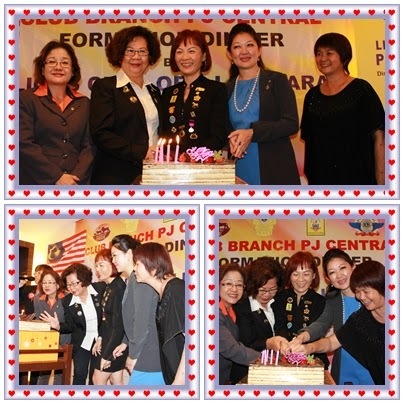 DG Ooi took the opportunity to present LCI 20 year Chervon Pin to PP Irene Hoi and 15 years Chervon Pin to PP Chuah Wai Leong. 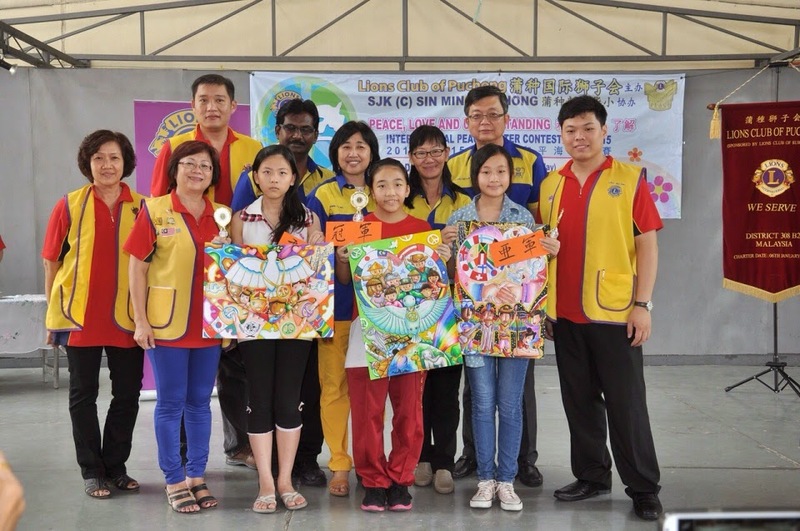 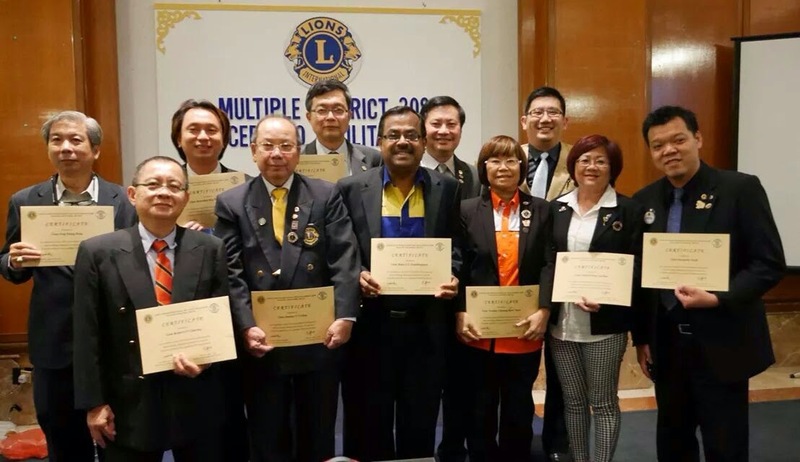 Not missing the boat, PP Nelson Wong and Club Branch President Danny Loke received the LCI Certificate of Achievement as Certified Guiding Lion. 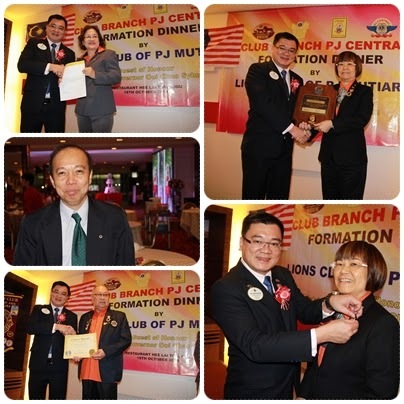 Thereafter, DG presented the Melvin Jones plaque to President Yvonne and pin as Progressive Melvin Jones Fellow.